This last section of designers for your wardrobe is less on the budget friendly but definitely worth the savings! 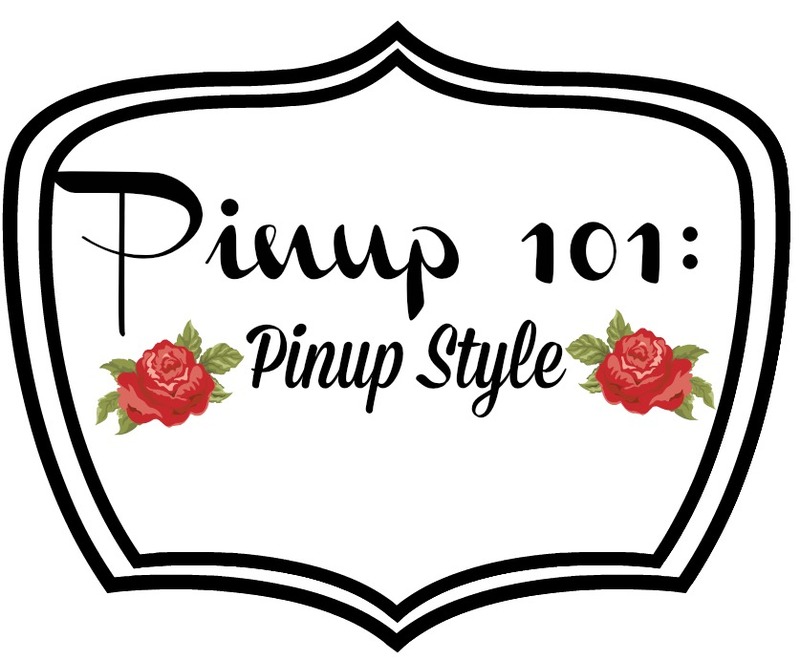 I'm often asked how I acquired some of my pinup couture pieces - I saved. I did without whatever awesome new dress, skirt, makeup item, etc. and I saved for that beautiful dress or skirt that I had to have. Saving does something wonderful; it makes you really think about your purchase. So if you have saved and are ready to purchase you know for sure when you will wear your item, where to (events), and with what (shoes, purses, etc). For my more expensive purchases I usually (if buying a separate like a skirt or a pair of shoes - especially shoes) see how many outfits I can create - how much use I will get out of the item to make it worth the cost. Just a few things to think about when adding pieces to your wardrobe! Have fun visiting these sites! formerly Bettie Page clothing; this company has boutiques in various cities and creates some beautiful, vintage reproduction dresses with great details! 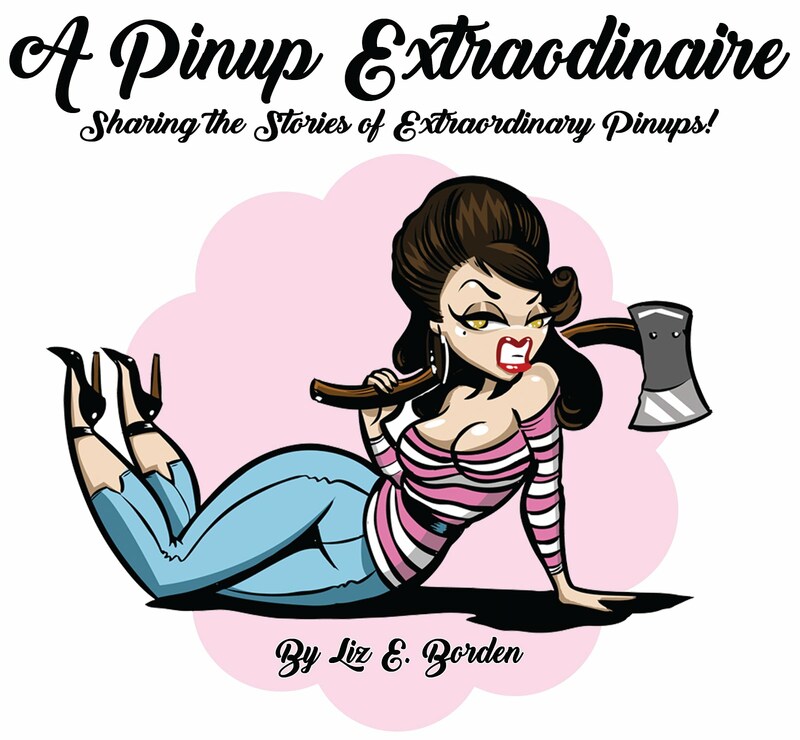 This company boasts several awesome house brands such as pinup couture and deadly dames. Sign up for the emails to receive sale notifications and occasional discount days. Great selection of clothing, shoes, accessories - along with a reasonably priced house brand. As always sign up for emails to get the most out of your shopping experience. 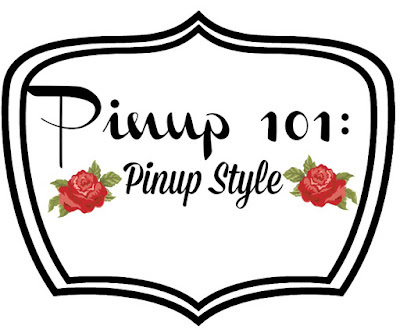 Perfect destination for pinup bridal, bridesmaids, and special occasion dresses. This boutique curates a collection of vintage style fashions with a mix of kitschy, modern styles. Check out the home decor as well! Sign up for the email to receive 10% off your first order as well as other sales. Quality retro designed dresses created by Alicia Estrada. One of my favorite shops! Heart of Haute specializes in creating flattering retro styled dresses in cotton! Each stunning dress is handmade and sewn in the U.S. - most dresses are cotton which is my fabric of choice for ventilation in hot summer months. This is another great resource for bridal and bridesmaid dresses - I purchased both my wedding dress and bridesmaid's dress from Heart of Haute! Free domestic shipping when you spend $200. Use code: VINTAGE. Created and designed by Candace Gwinn, this line not only includes gorgeous dresses, but lingerie as well. Check back next Monday for a continuation of this list with international retailers! Have a favorite that I missed? Let me know in the comments!